An investment in one North Charleston neighborhood has reduced violent crime by nearly two-thirds. That’s the kind of impact that home ownership can have on community development. The community development organization Metanoia works in the Chicora-Cherokee neighborhood, one of the poorest in the nation. Metanoia provides entrepreneurial and leadership training to promising youth, financial literacy services to adults, and other programs that focus on unlocking the community’s assets. 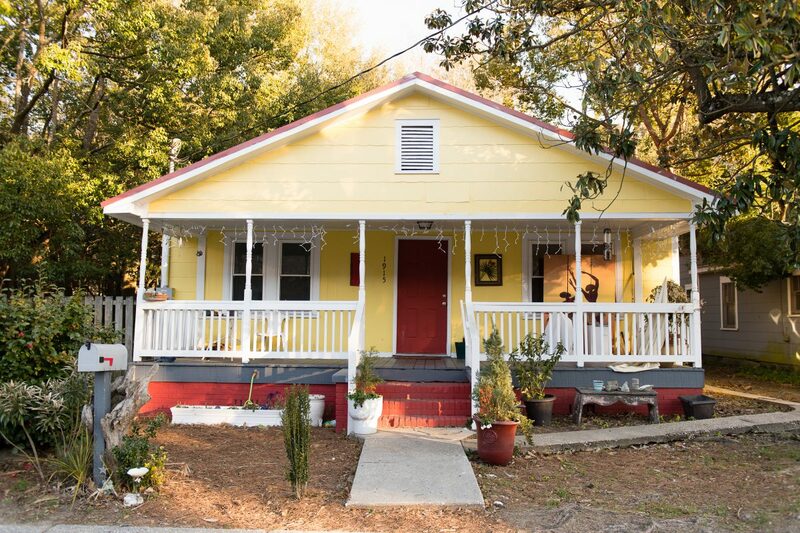 Funded in part by a $175,000 loan from the South Carolina Community Loan Fund, Metanoia rehabilitated eight rental units and converted them to home ownership in conjunction with down-payment savings and credit improvement programs. Six of the units were on located one block. After their sale, crime dropped 64% on that street, says Rev. Bill Stanfield, founder and CEO of Metanoia. “”Today there are people in this community enjoying safe, stable, affordable, quality housing because the community loan fund was there,” he said. Erica Briggs and her children live in one of those Metanoia-refurbished houses. “I’m invested in the people who live here because they’re my neighbors,” she said.